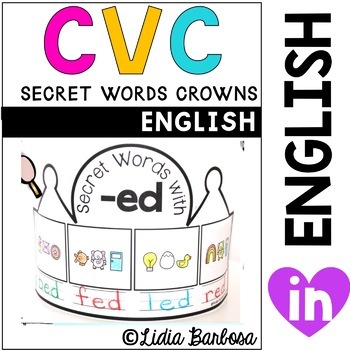 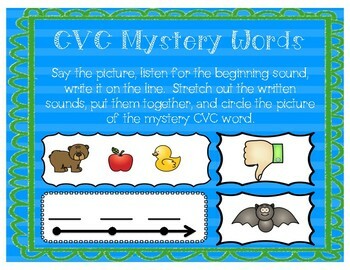 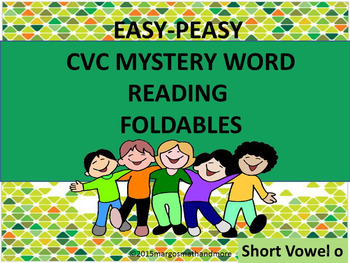 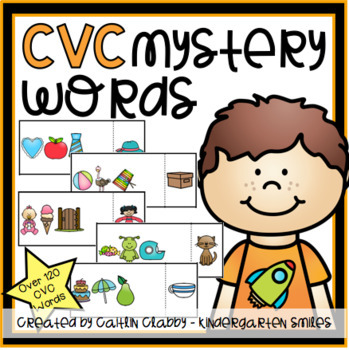 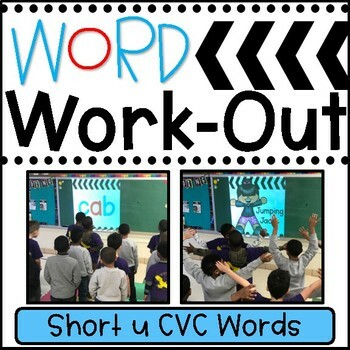 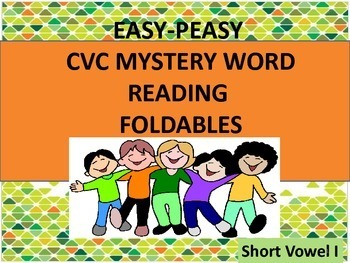 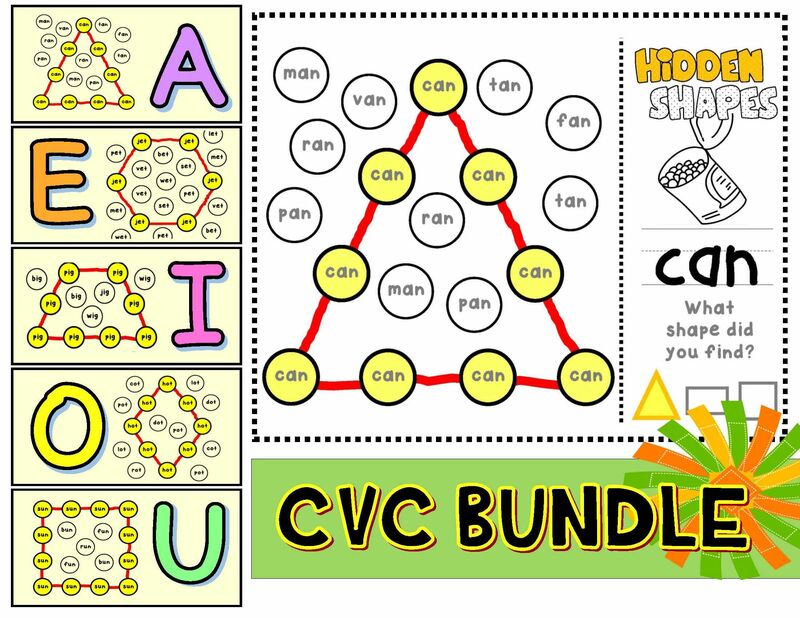 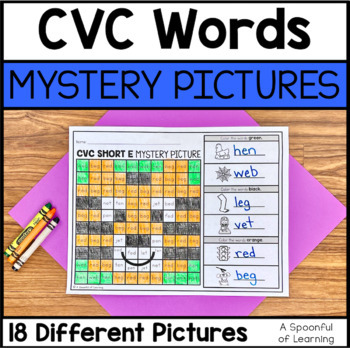 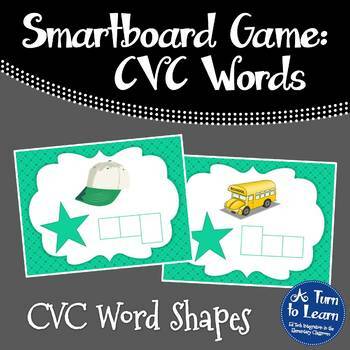 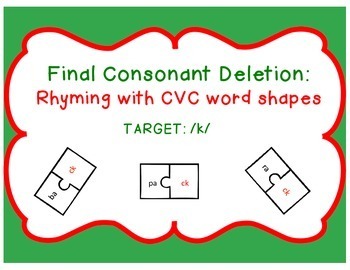 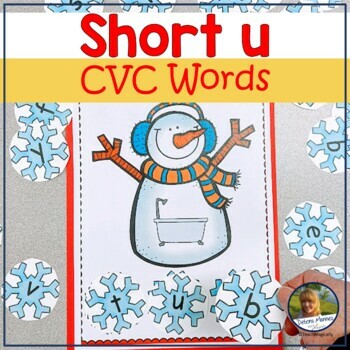 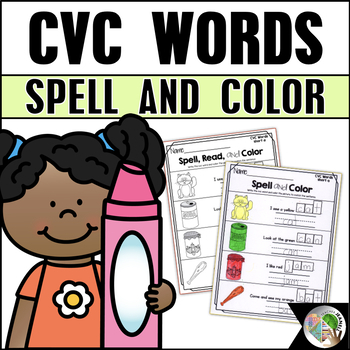 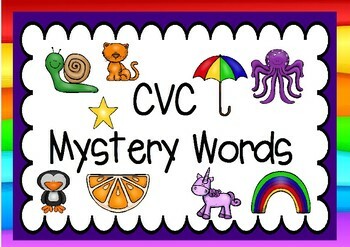 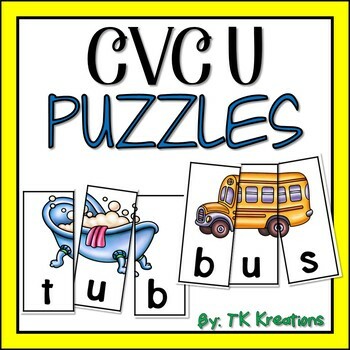 Combines shapes and CVC word families (short vowels). 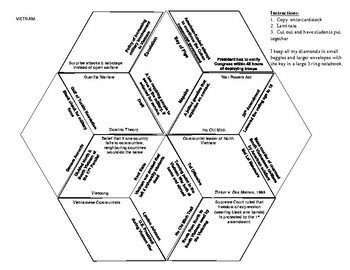 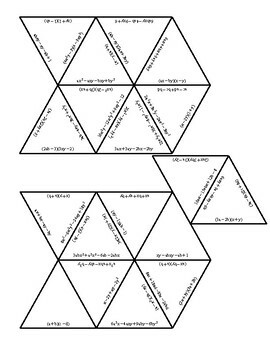 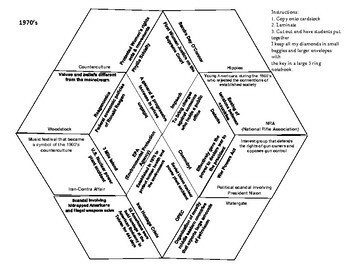 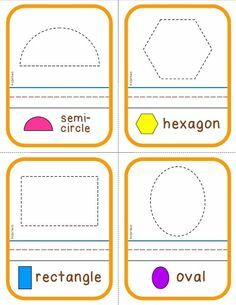 Geometric shapes: square, rectangle, triangle, hexagon, trapezoid, diamond (rhombus). 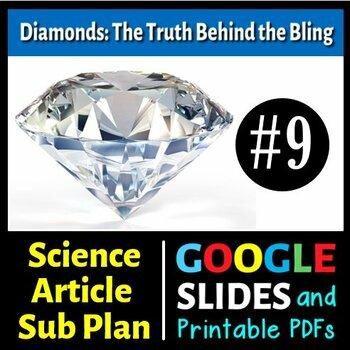 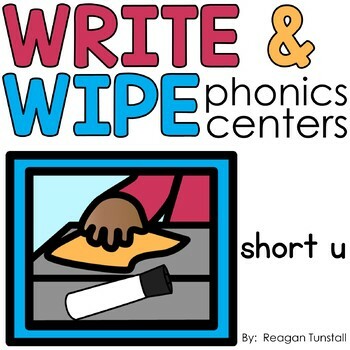 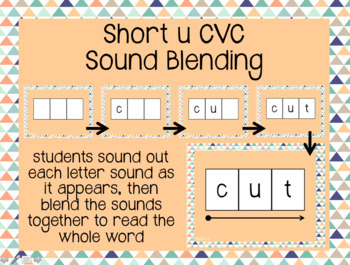 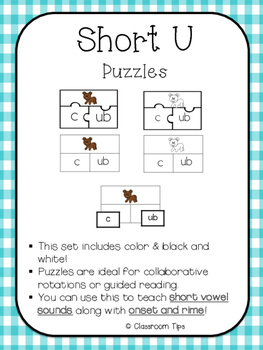 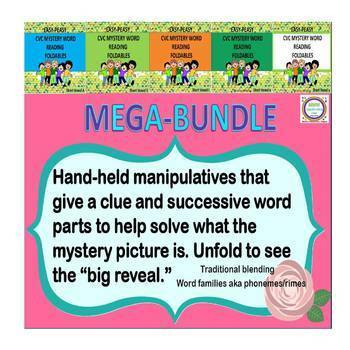 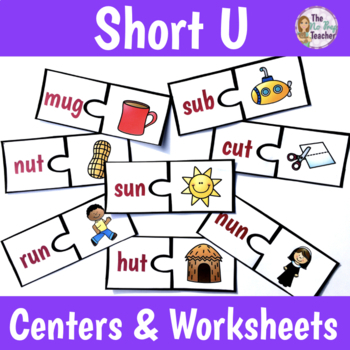 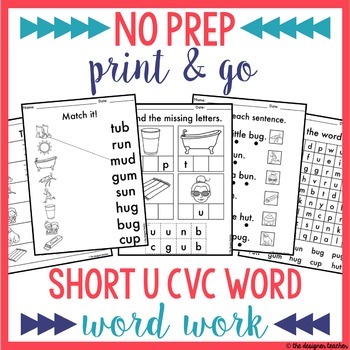 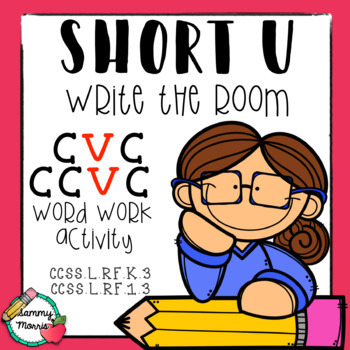 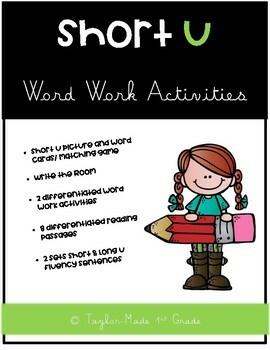 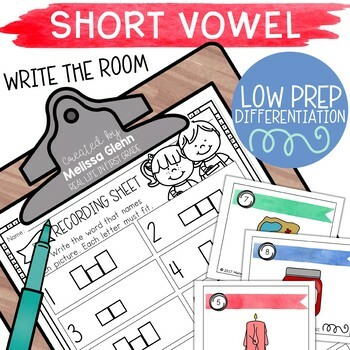 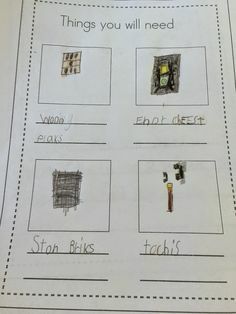 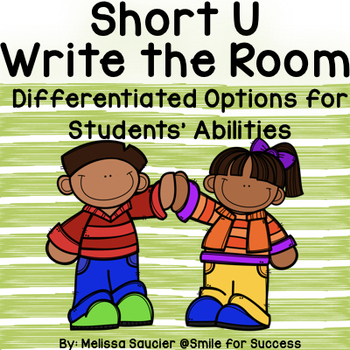 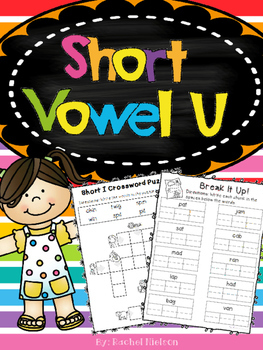 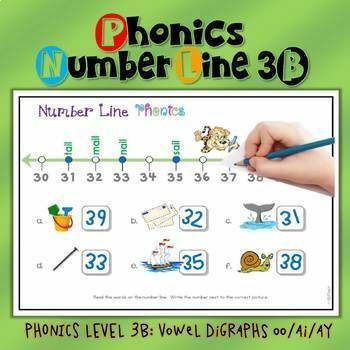 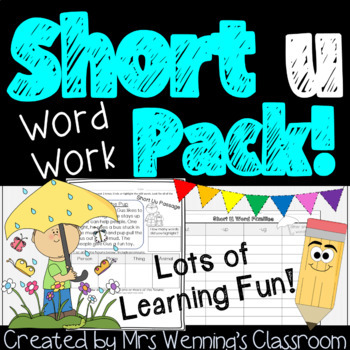 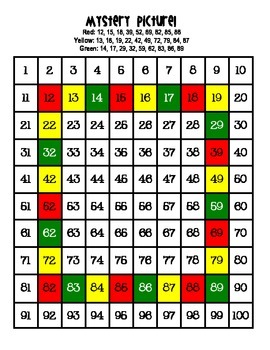 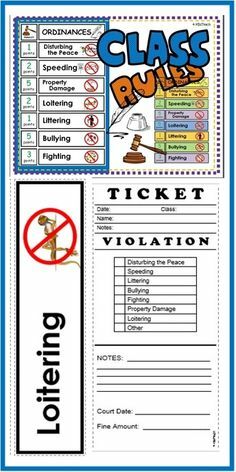 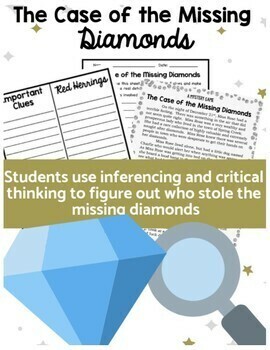 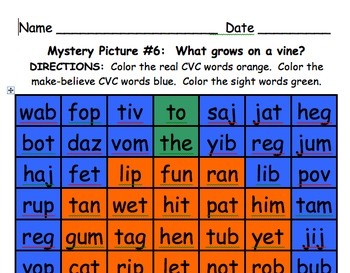 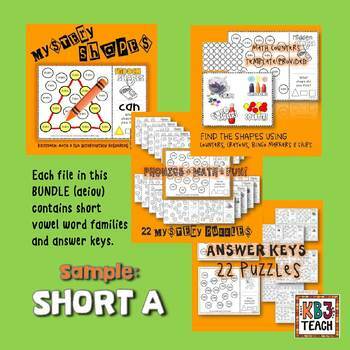 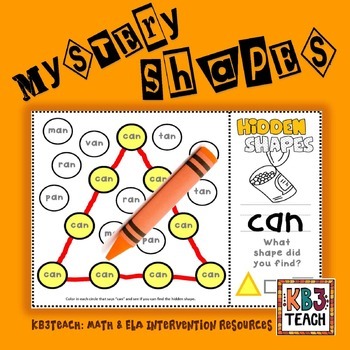 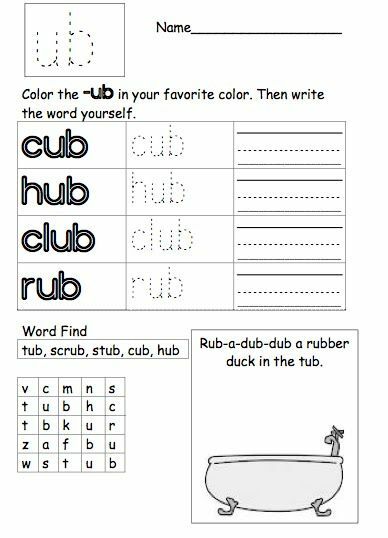 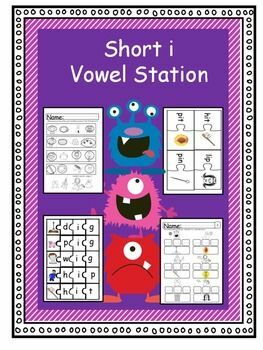 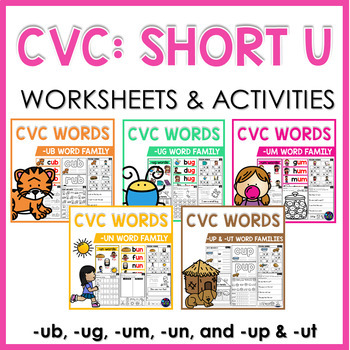 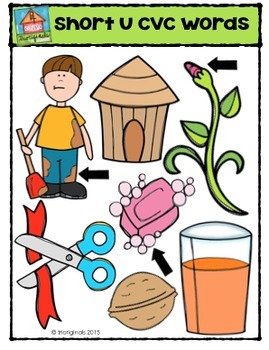 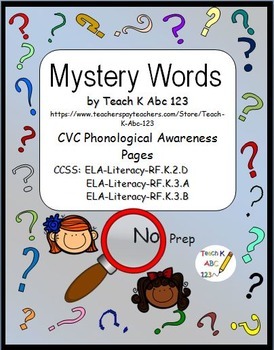 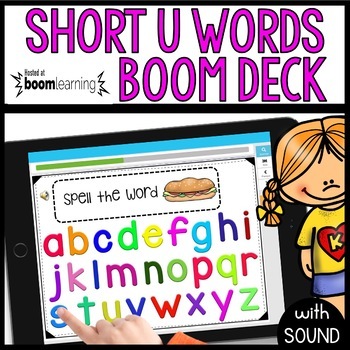 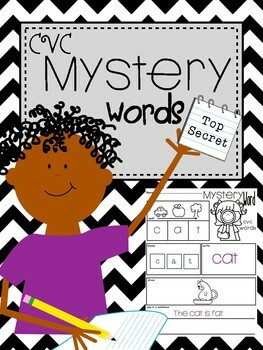 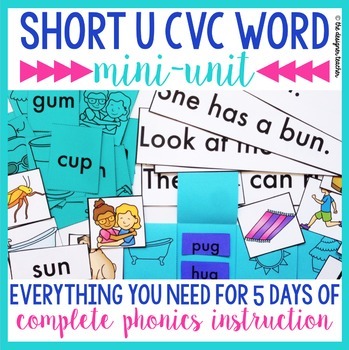 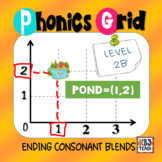 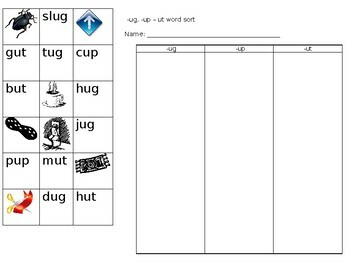 Short U - Lesson Plans, Activities, and Word Work! 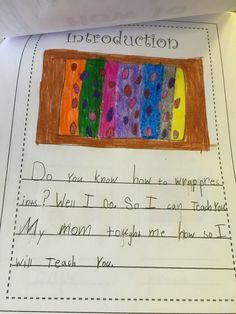 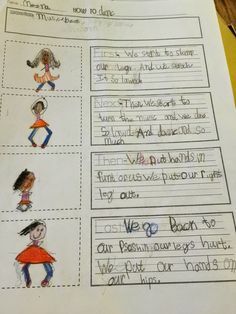 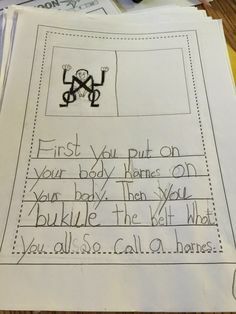 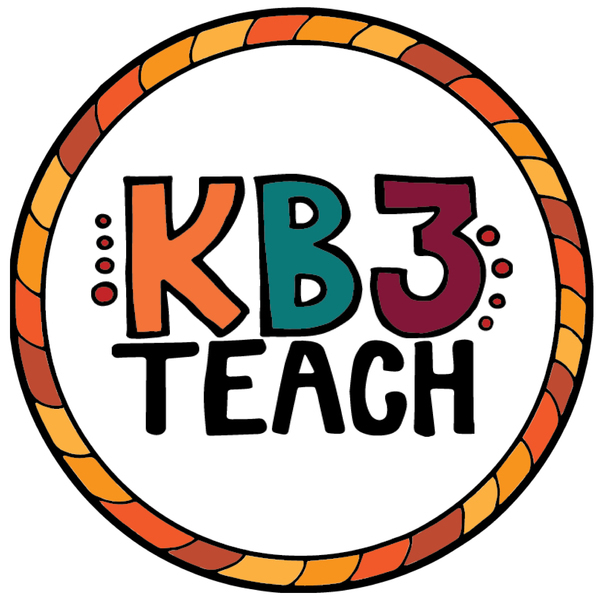 Tales From a K-1 Classroom: I'm baaackkkk. 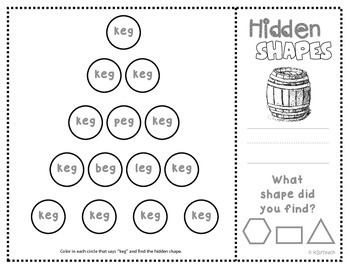 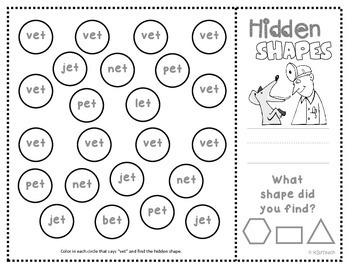 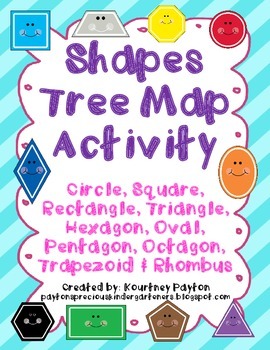 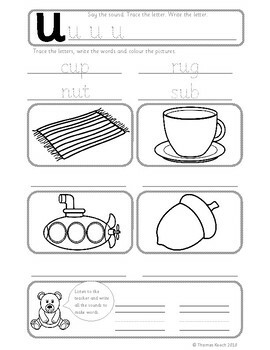 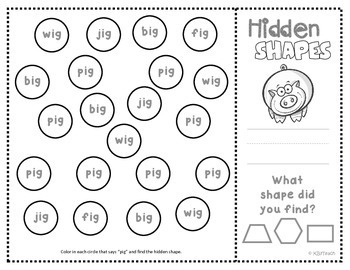 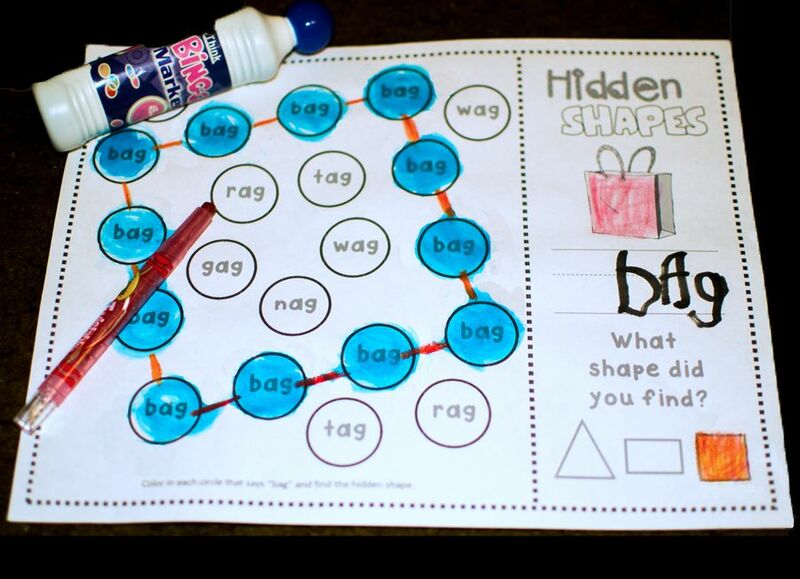 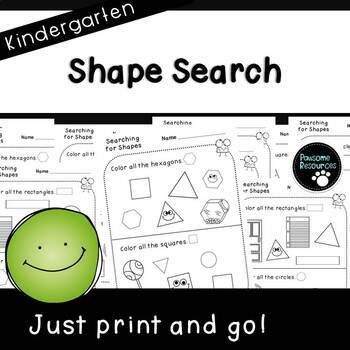 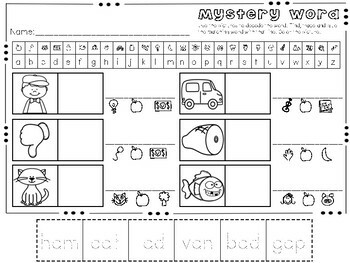 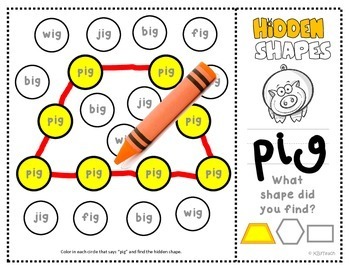 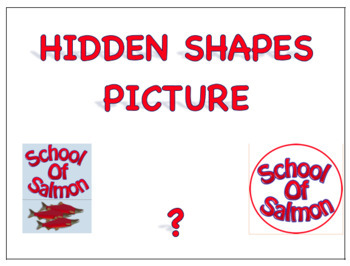 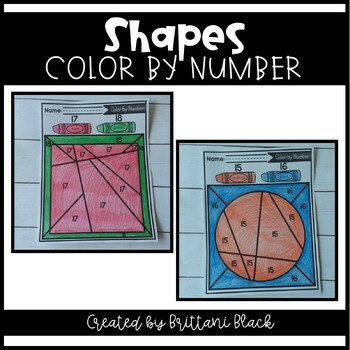 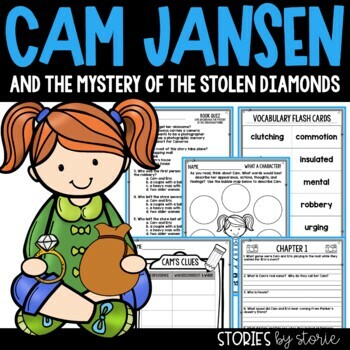 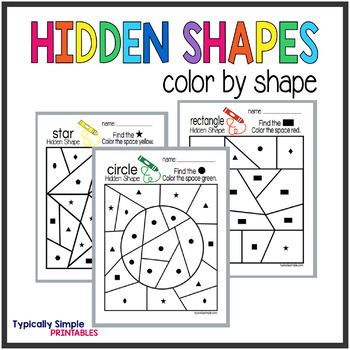 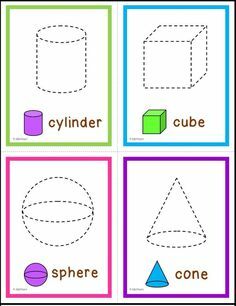 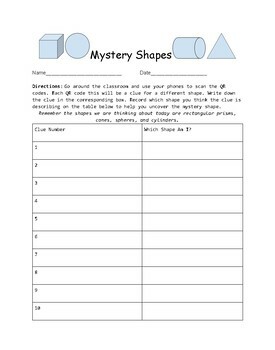 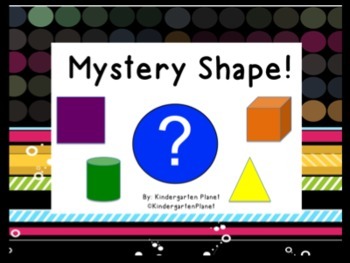 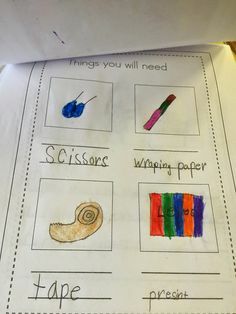 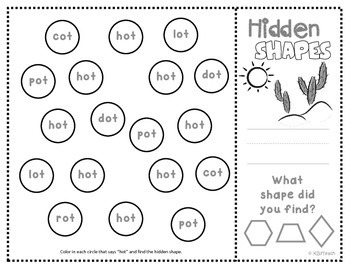 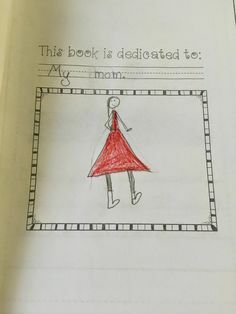 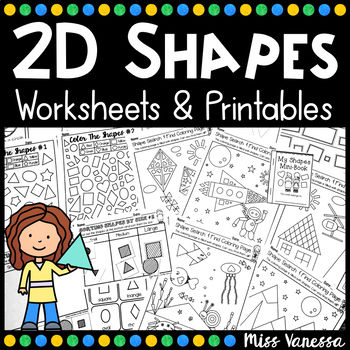 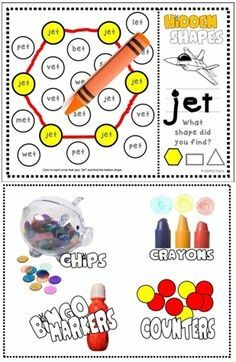 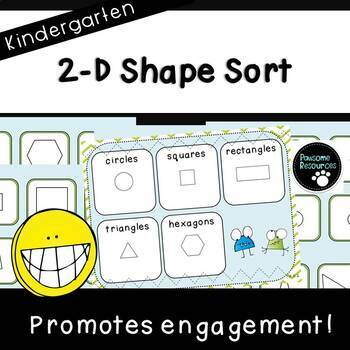 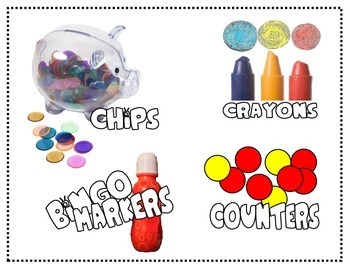 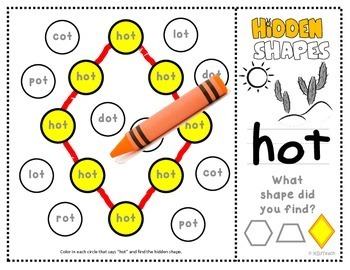 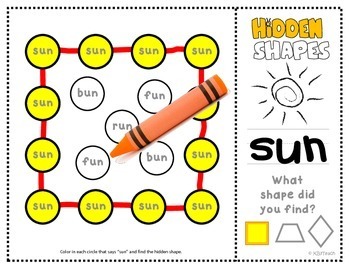 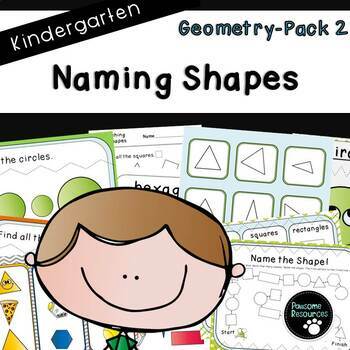 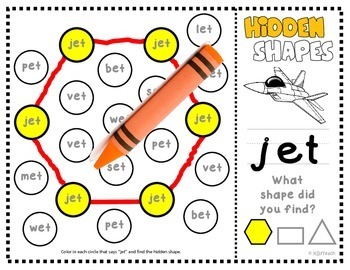 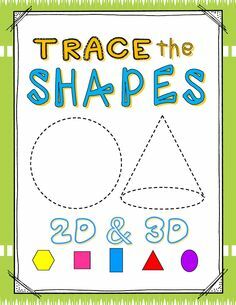 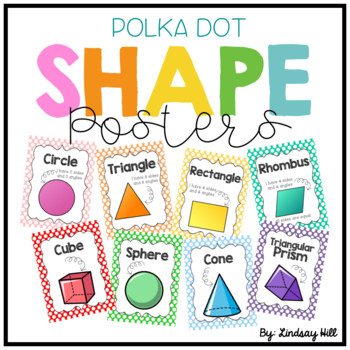 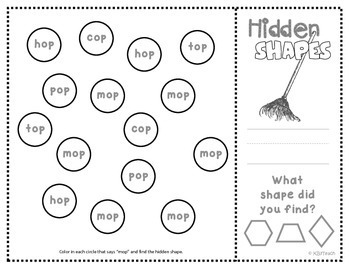 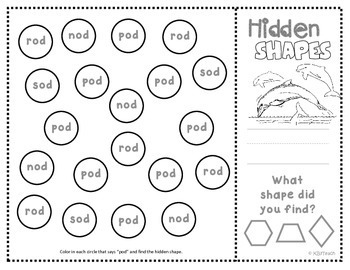 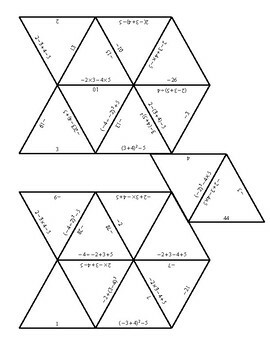 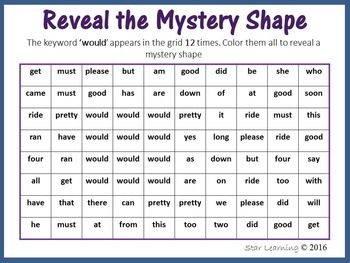 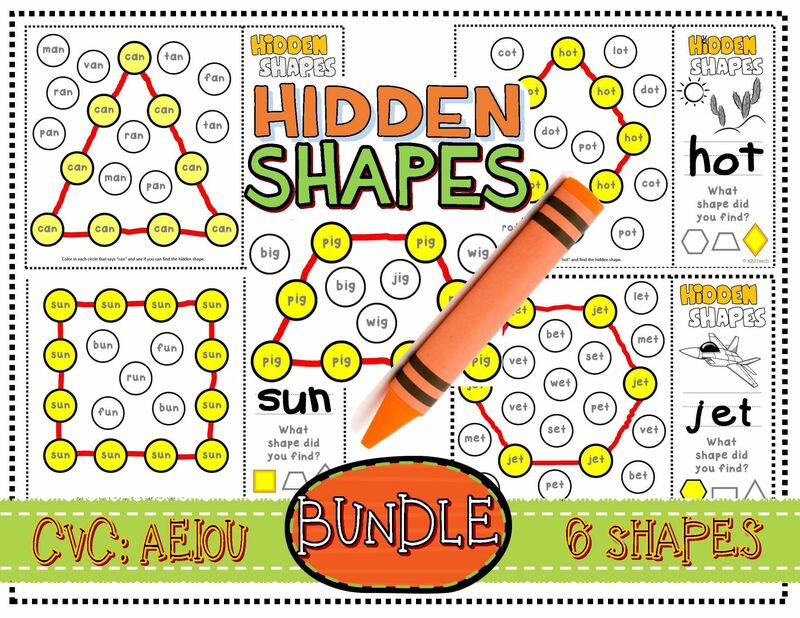 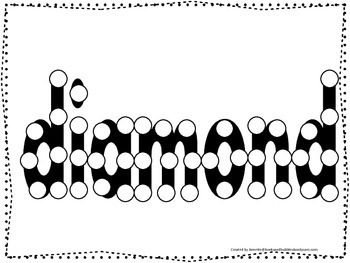 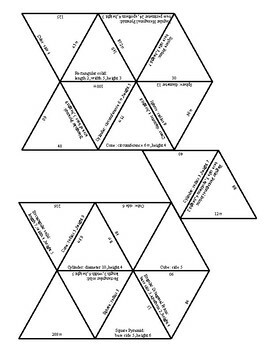 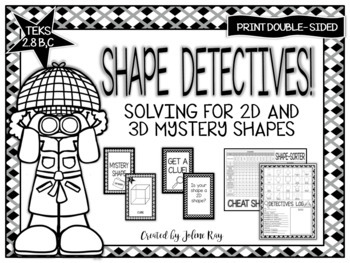 Spell the Shape Diamond Do a Dot worksheet for preschool, daycare, child care.